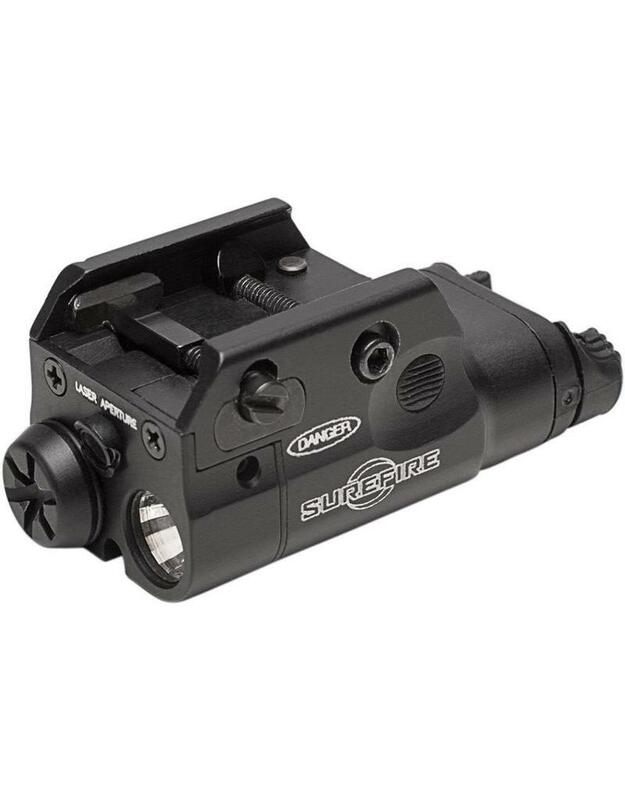 The Surefire XC2 Compact Pistol Light is built from Type III Hard Anodized Aluminum. The large 300 Lumen output is powered by a single AAA Lithium battery. 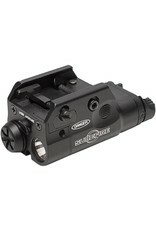 The ambidextrous switch provides both constant and momentary light and works for both right and left handed shooters.